Bristol City have signed free agent Brian Howard, who has agreed a deal until the end of the season. The 30-year-old was recently captain at Portsmouth but was one of several senior players the club released in cost-cutting measures last month. The midfielder had been in talks with old club Barnsley but a groin injury scuppered any potential move. 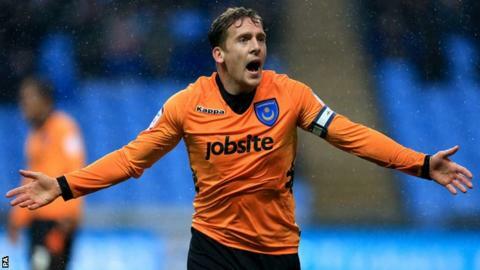 Howard made 26 appearances for Pompey this season and goes straight into the squad for tomorrow's match at Cardiff.